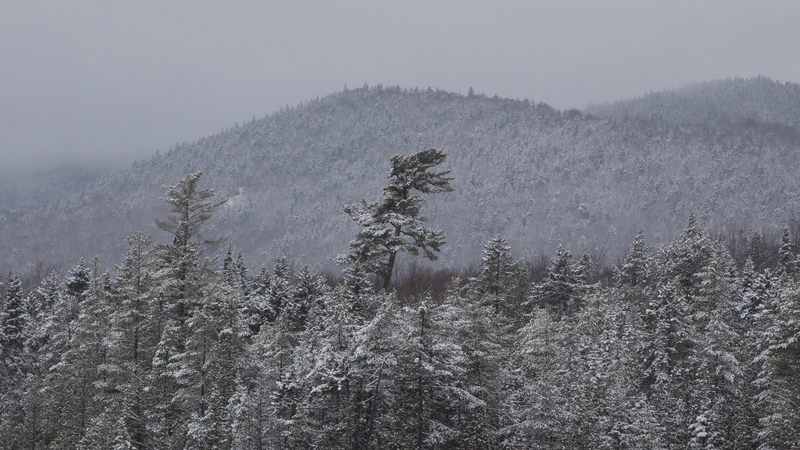 A lone eastern white pine photographed Thanksgiving Day, 2014 on Lake Placid, Adirondack Mountains, New York. A gray calm bides over Lake Placid after yesterday’s Nor’easter. Today I give thanks to the countless number of beautiful places on Planet Earth. Photographed today on Lake Placid, Adirondack Mountains, New York. I just couldn’t pass up on this opportunity . . .
Sulfer shelf also known as chicken of the woods growing on a northern red oak. Photographed Octeber 4th, 2011 in the Shawangunk Mountains, New York. Photographed August 10th, 2014 near Speculator, Adirondack Mountains, New York. A stitched panorama of one of my favorite northern red oaks. Photographed October 11th, 2013 at Spring Farm, Mohonk Preserve, Shawangunk Mountains, New York. The Balmville Tree is a unique specimen to say the least. I first heard about it from colleagues referring to it as “Frankentree.” While it may be more machine now than tree, held together by a steel pole and cables, it’s a sight to behold and well worth a visit. Below I present the wonderful story of the Balmville Tree, verbatim from the three on-site plaques courtesy of the Friends of the Balmville Tree. I’ve bolded what especially struck me and added a few footnotes and a link to a New York Times article detailing the struggle over this tree’s fate. I hope you enjoy the story. The Balmville Tree, Photographed July 26th, 2014 in Balmville, New York. Photographed yesterday in Wilmington Wild Forest, Adirondack Mountains, New York.